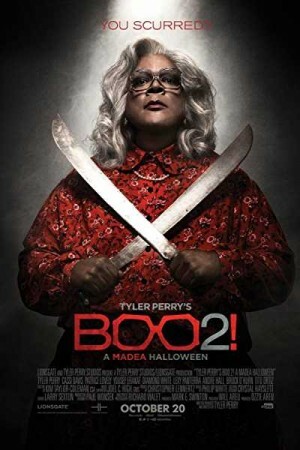 Tyler Perry’s Boo 2: A Madea Halloween is an American comedy horror film which happens to be the second instalment in the hugely loved series. Tiffany is about to celebrate her 18th birthday and she decides to do it at Derrick Lake. Madea, along with two comrades sets out to save tiffany from assured danger that lurks around the lake. In rest of the film, we see our heroes fighting hard with the demons, ghosts, monsters and boogeymen.